These are a couple of awesome looking guitars that I’ve just got into the shop. And they sound as good as they look! 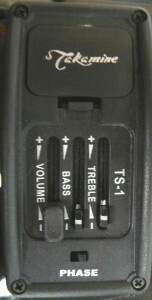 This entry was posted in Takamine Guitars and tagged acoustic/electric guitar, g series, takamine on November 1, 2011 by allan. 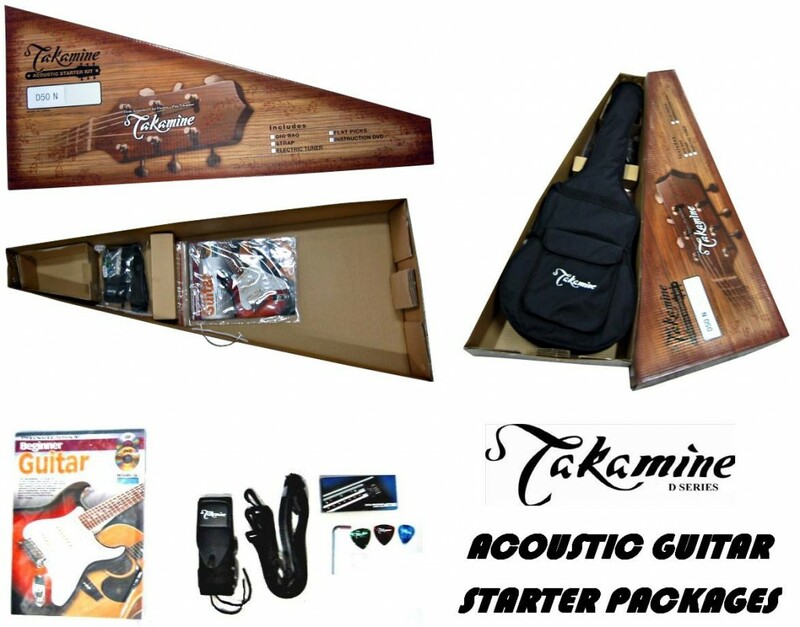 These New & Exciting Takamine Packs include everything a Beginner Guitarist needs, to start playing like the pros, In these packs you will get a Takamine Branded Acoustic Guitar, in your Choice of Dreadnought Shape or NEX Shape Models, an Electronic Tuner, A Takamine Branded Gig Bag, A Takamine Branded Strap, Beginner Guitar Book with CD & DVD by Progressive Publications, plus Standard Guitar Pick. 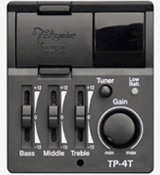 Great Value, Great Looking Packages from the Takamine Brand Name. This entry was posted in Takamine Guitars and tagged acoustic guitar, acoustic guitar packs, takamine on March 4, 2009 by allan. 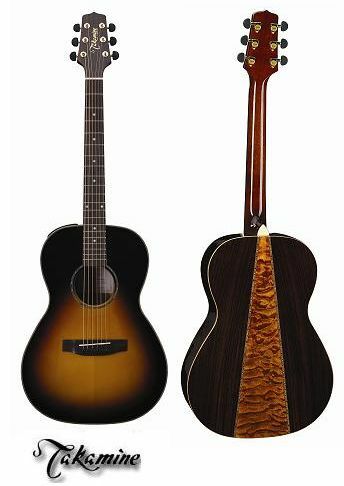 TEF261 Takamine J Series FXC Small Bodied Acoustic/Electric Cutaway Guitar. 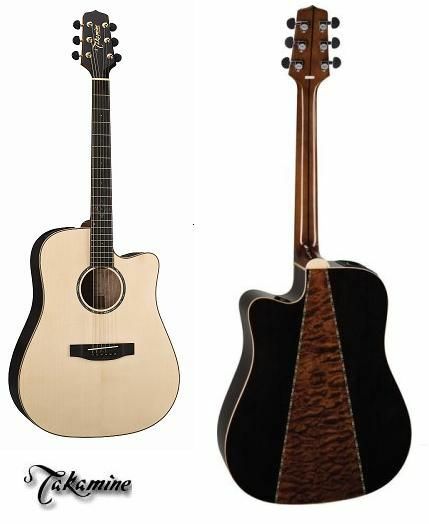 TED20SC Takamine D Series Acoustic/Electric Cutaway Guitar. 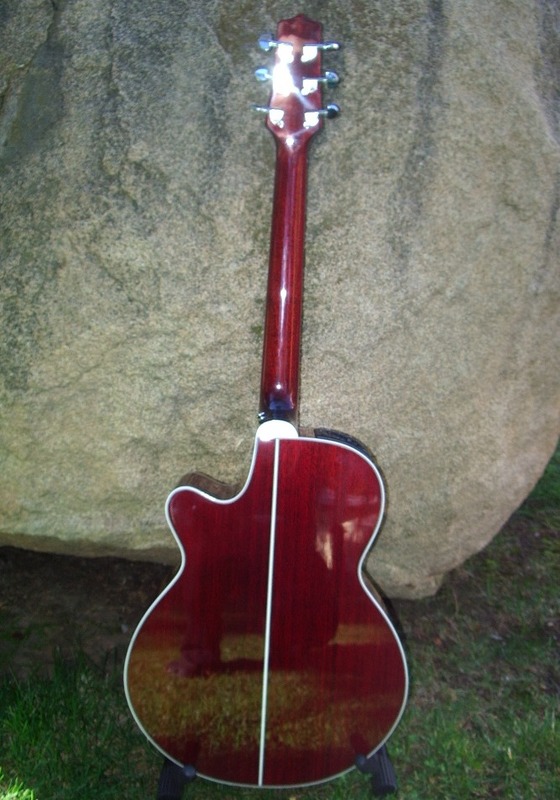 This entry was posted in Takamine Guitars and tagged acoustic/electric guitar, takamine on March 4, 2009 by allan. Cicilia Kemezys (Flute), cheap and Mark Norton (Guitar). This cd also features many wonderful original pieces written by Milena. Cicilia Kemezys (Flute), and Mark Norton (Guitar). 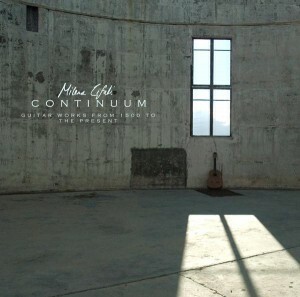 This cd also features many wonderful original pieces written by Milena. and Mark Norton (Guitar). 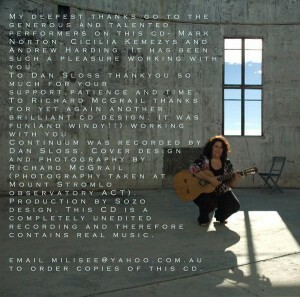 This cd also features many wonderful original pieces written by Milena.